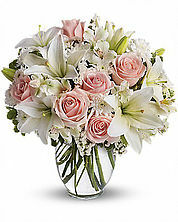 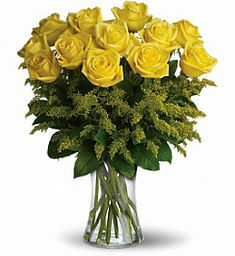 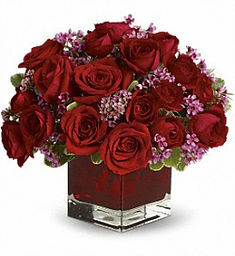 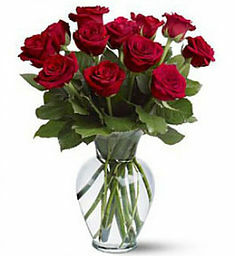 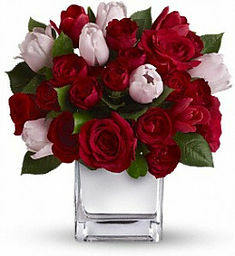 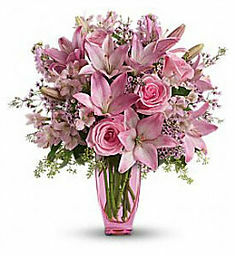 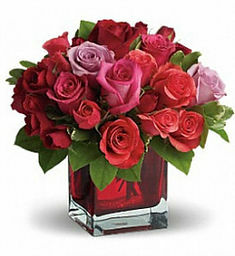 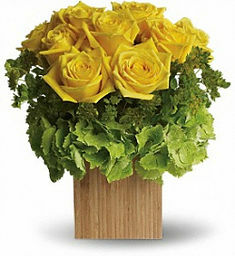 Roses continue to delight us today and there’s no more classic gift than a rose bouquet. 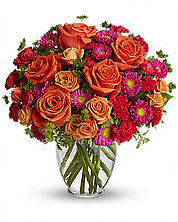 With so many colors to choose from, you’ll find it’s the ideal way to express any sentiment. 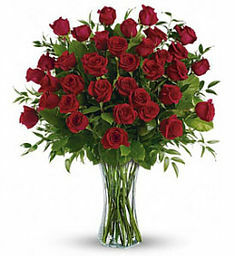 From romantic roses to impressive modern bouquets, we can help you select beautiful and affordable flowers and deliver to your home or business in the Broward County area. 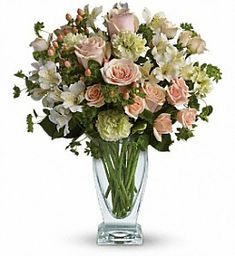 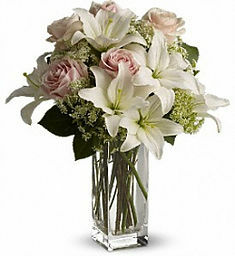 For out of town and world wide delivery, we are members of Teleflora wire services.